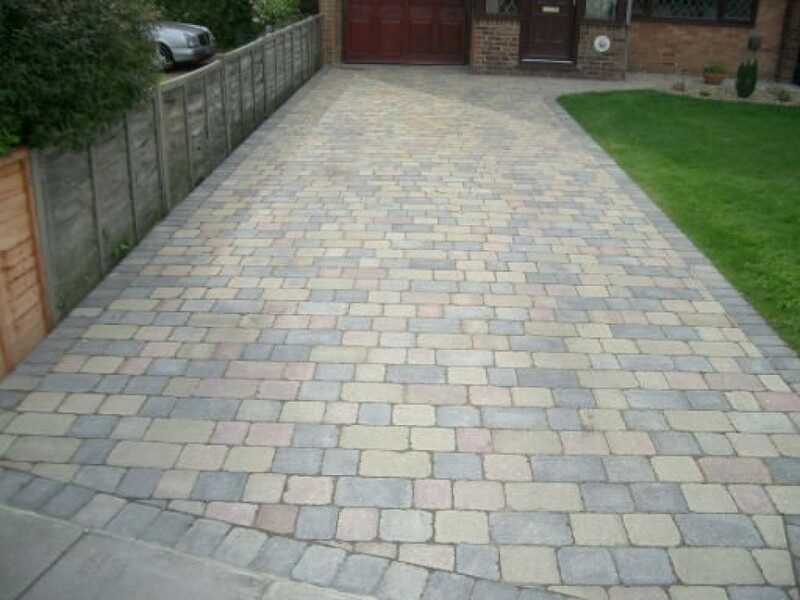 SH PAVING lay Patio & Driveway Paving in Cornwall:- Newquay, Perranporth, Redruth and Truro. 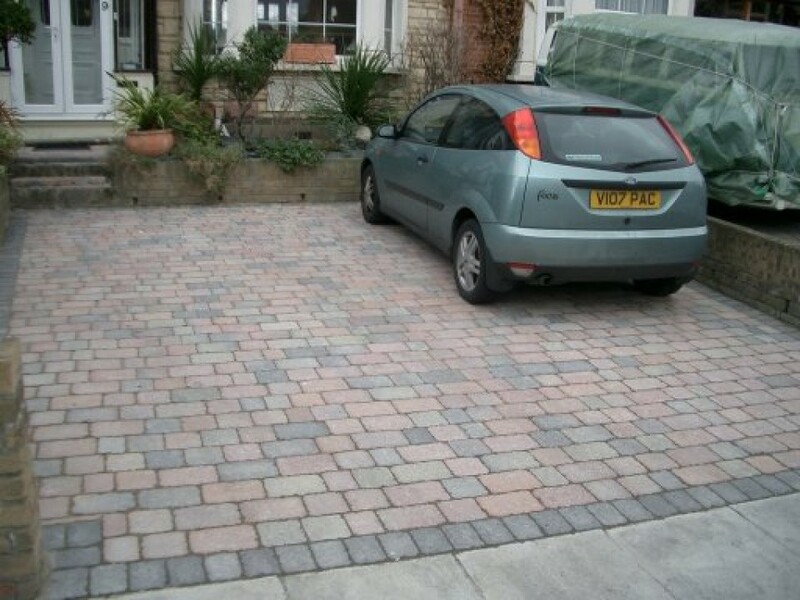 SH Paving specialise in driveway paving and patios in Cornwall. 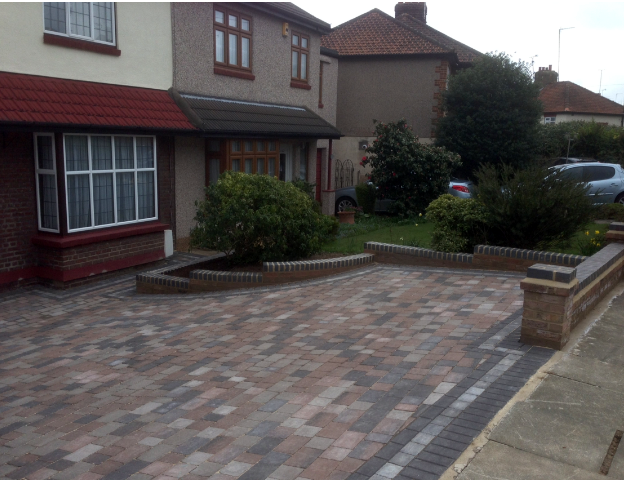 See examples of patio and driveway block paving work and walling. 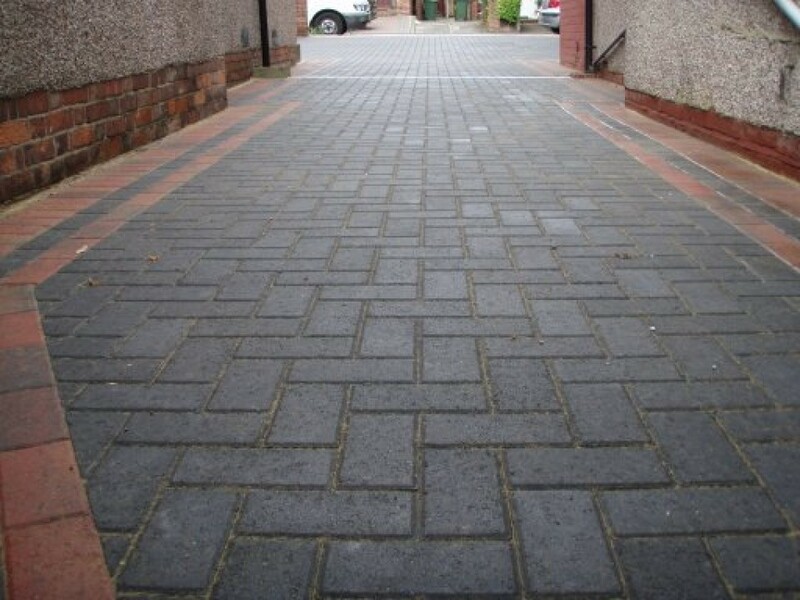 SH Paving is a well-established company with many years experience in block paving. We cover all types of driveway paving, patio paving and walling for residential properties and businesses. 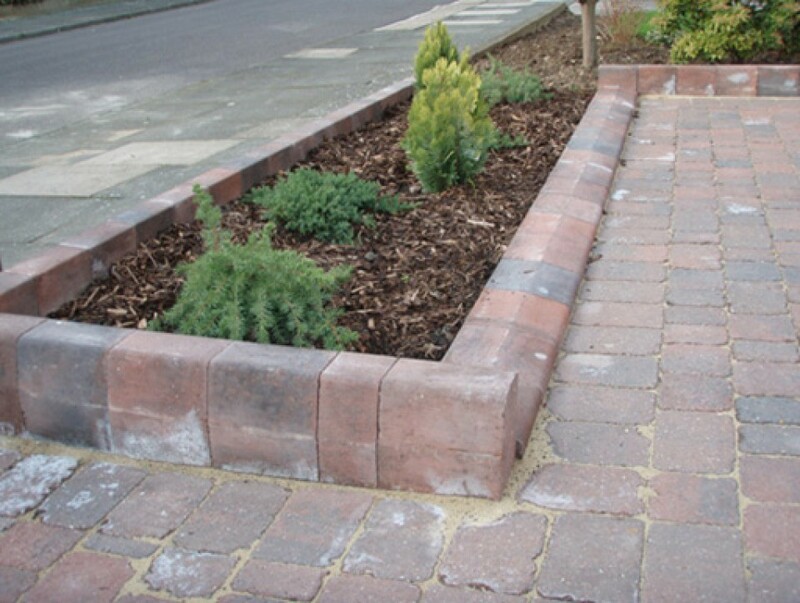 All work carried out by our own employees, not sub-contractors. Ensures quality control throughout. We offer friendly advice and will assist in making important decisions such as design versus cost. 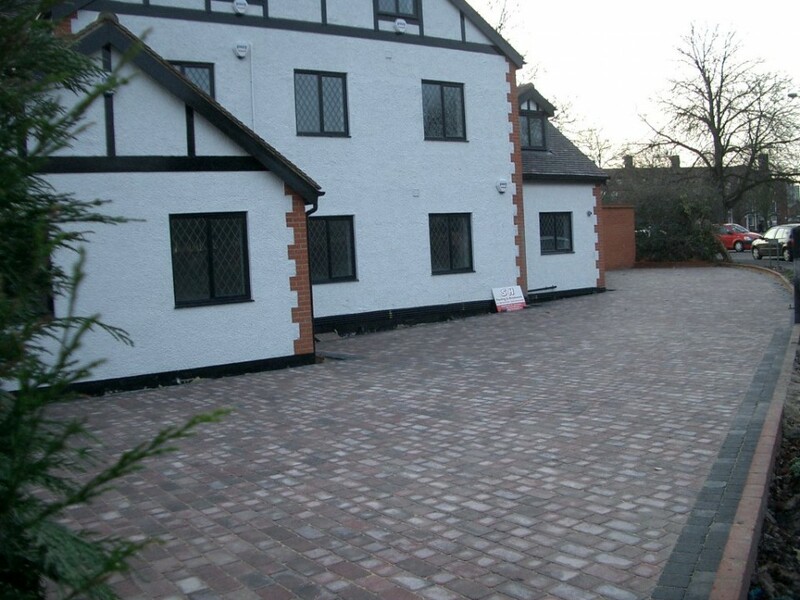 SH Paving has developed a reputation as a trusted driveway paving provider. 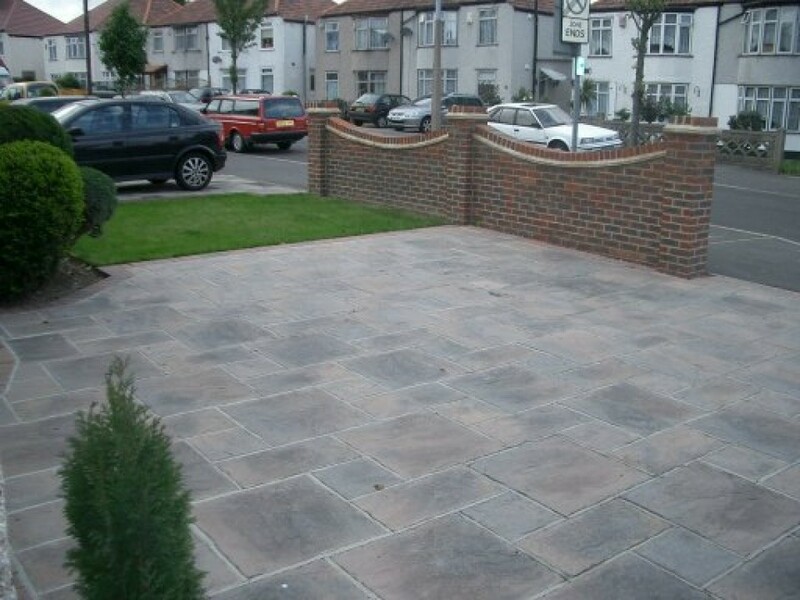 We offer an affordable service with a high degree of skill, knowledge and workmanship. A great deal of our business is by recommendation from satisfied customers. 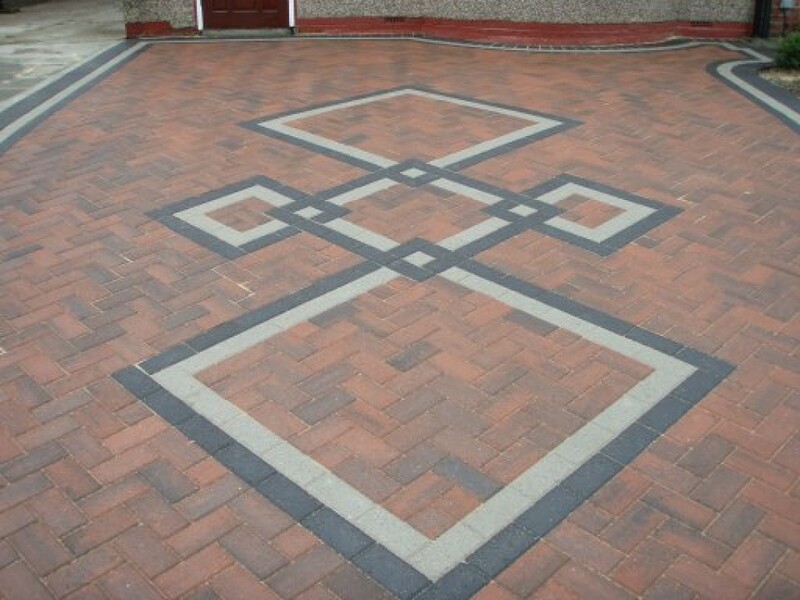 Experienced and highly skilled, we undertake all aspects of paving. Customer service is second to none and all work is quality assured. 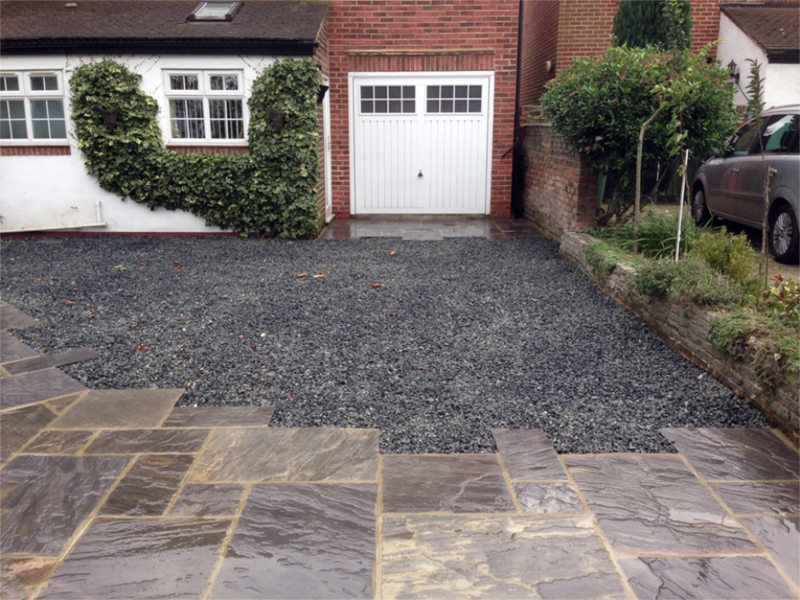 Our highly professional driveway paving service cannot be beaten on price for the quality provided. 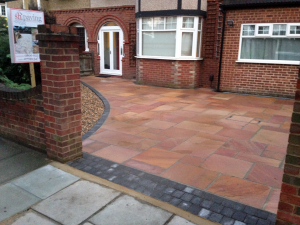 Request a quote via the Customer Enquiry form. You may be surprised at how low the cost is for such a skilled job that produces amazing results. 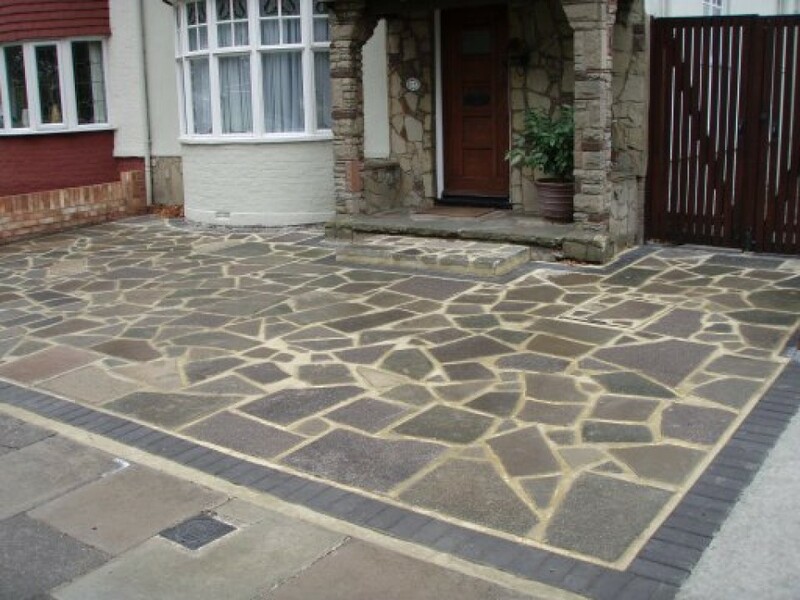 Make SH PAVING Your First Choice for Driveways and Patios in Cornwall. Areas we cover in Truro, Redruth, Perranporth and Newquay etc.